Join us for our Family and Friends Event! Shop our Book Fair and join us for a movie and snack along with a chance to win prizes! If you are unable to attend the Book Fair in person, we invite you to visit our online Book Fair at bookfairs.scholastic.com/homepage/kes2017. Our Online Fair is available from February 20th – March 5th. We look forward to seeing you and your family at our Book Fair! Remember all purchases benefit our school! 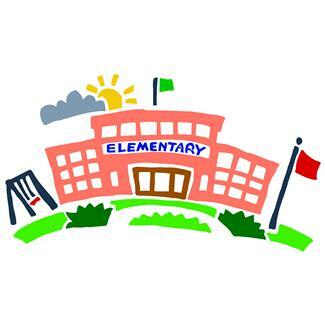 Kindergarten registration/screening process for the Kenton City School District will be held April 10th, 11th, 12th, and 13th at the Kenton Elementary School, 631 Silver Street, Kenton, Ohio. Parents need to schedule an appointment with Carol Scott, Administrative Assistant at 419-673-7248, extension 1001. Please call prior to Monday, March 27th. To register for Kindergarten, your child must be five years old on or before August 1, 2017. We look forward to working with you and your child. We are celebrating reading and Dr. Seuss’s birthday! Each day we will feature a different book. “I’m Not Going to Get Up Today” – Wear pajamas to school! “Fox in Socks” – Wear crazy socks! 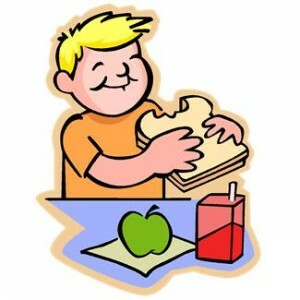 “Wacky Wednesday” – Wear mismatched clothes or wacky hair! “Cat in the Hat” – Wear your favorite hat! “Green Eggs and Ham” – Wear green clothes! 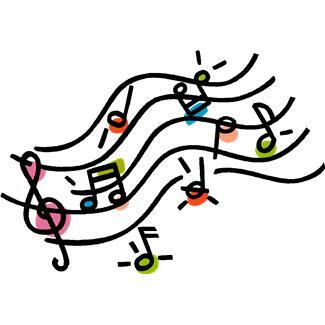 The Kenton Elementary School fifth grade students will present their musical revue, The Beatles on Thursday, March 9th at 7 PM in the Kenton Elementary School gymnasium. The Dress Rehearsal will be at approximately 9:10 AM that same day. Grandparents and parents who work nights are welcome to attend the morning Dress Rehearsal. 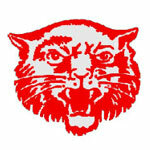 Students should begin to arrive at Kenton Elementary School on Thursday, March 9th at 6:30 PM and go to their classrooms. PLEASE MARK YOUR CALENDARS NOW SO THAT ALL STUDENTS IN FIFTH GRADE AT KENTON ELEMENTARY SCHOOL ARE IN ATTENDANCE. The program is a musical revue celebrating the music of the “Fab Four,” also known as, The Beatles, including hits such as Can’t Buy Me Love, Octupus’ Garden, Yellow Submarine, and more! Just have your students wear any combinations of bright colors, tie-dyed shirts, headbands, bell-bottom jeans, and anything else that might help us create at 1960’s/early 1970’s look. There is no need to buy anything new, just use your creativity and imagination! If your child is in Mrs. Ruhlen, Ms. Rogers, or Ms. Jacoby’s class, please park in the back parking lot (where the buses park) and enter the school through the back door. If your child is in Mrs. Kimmel, Mrs. Courtney, or Ms. Saunier’s class, please park in the front parking lot and enter the school through the front door. As a reward for participating in the musical, each fifth grader that attends the night performance will receive one of the following “rewards”: an extra recess, a gym activity, or a movie – depending upon what we can work out with other staff members. If your fifth grader does not attend the night performance, they will receive an alternate assignment that must be completed to earn the points back from the performance. If your child needs a ride to the evening performance, please contact the school office. If you have any questions please contact the school office. You’re Invited to Our Book Fair Friends and Family Event! Join us for a movie and popcorn along with a chance to win prizes while you shop the Book Fair! On Tuesday, February 21st, students from Ohio Northern University Baja Team came to teach Kenton Elementary School third graders about energy. The third grade students worked in teams of 3-4 and worked with an ONU student to explore mass, acceleration, kinetic energy, and potential energy. They even got creative and explored making their own ramps and loops! If you are unable to attend the Book Fair in person, we invite you to visit our online Book Fair at bookfairs.scholastic.com/homepage/kes2017. Our Online Book Fair is available from February 20th – March 5th. We look forward to seeing your and your family at our Book Fair! Remember, all purchases benefit our school. Kindergarten registration and screening process for the Kenton City School District will be held April 10th, 11th, 12th, and 13th at the Kenton Elementary School, 631 Silver Street, Kenton, Ohio. Parents need to schedule an appointment with Carol Scott, Administrative Assistant, at 419-673-7248 extension 1001. Please call prior to Monday, March 27th.